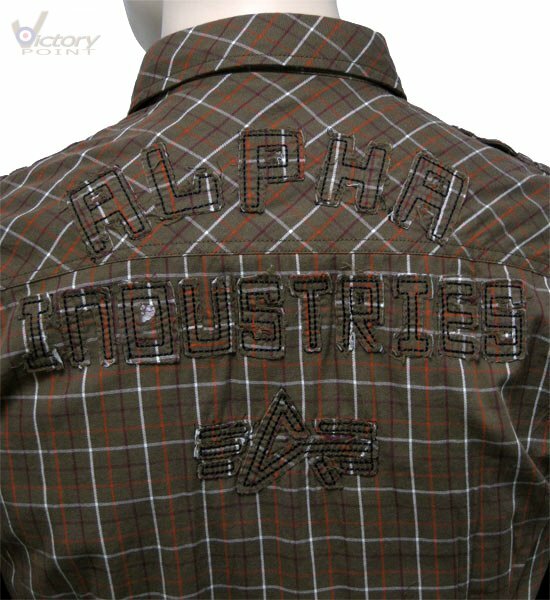 Alpha Industries Hemd/Checked Shirt "Combat". 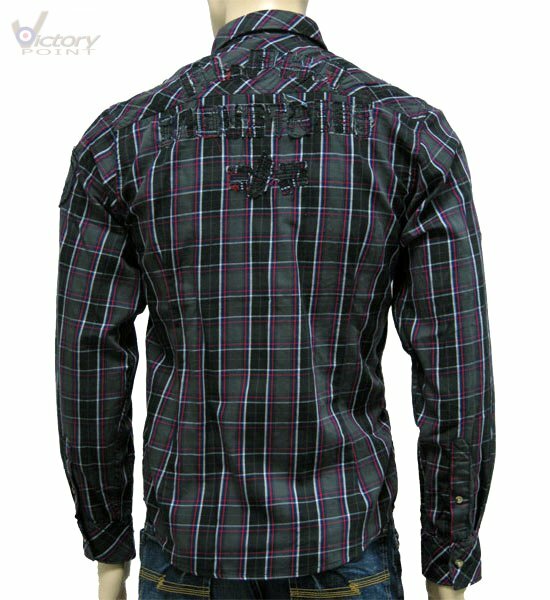 Herren. 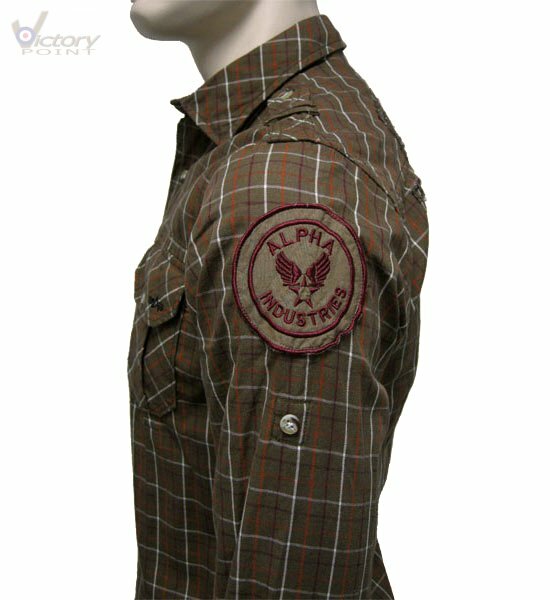 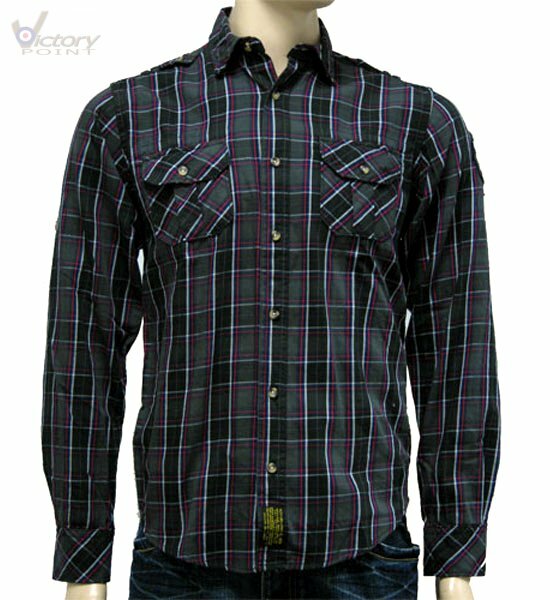 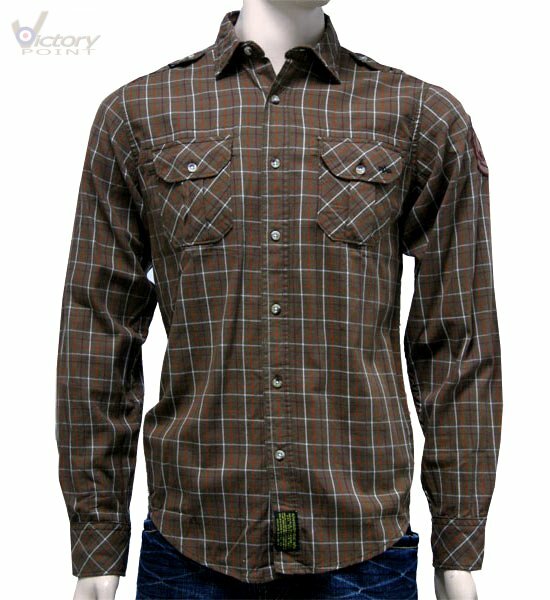 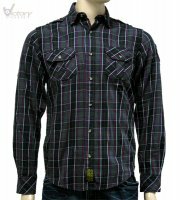 Herren / Alpha Industries Hemd/Checked Shirt "Combat"